Heather was diagnosed with Marfan syndrome after her aorta was dissected with an aneurysm. Like many who suffer from diseases that are difficult to diagnose, Heather spent countless hours trying to find a physician who could put her on the right treatment path. “Trying to find doctors that know about Marfan syndrome or even how to deal with it is impossible. It’s really hard when I work full time to spend hours on the phone trying to explain my situation,” said Heather. Marfan Syndrome is a genetic disorder that affects the body’s connective tissues. Connective tissues are made up of proteins and hold all of the body’s cells, organs and tissues together. Connective tissues also play a vital role in helping the body develop normally. Marfan Syndrome can affect many parts of the body, most often the heart, blood vessels, bones, joints and eyes. While Marfan Syndrome symptoms are different from person to person, some defining features include aortic enlargement, the expansion of the main blood vessel that carries blood from the heart to the rest of the body. The lungs, skin and nervous system can also be affected. While people with Marfan Syndrome are born with the disorder, symptoms may not display themselves right away, as in Heather’s case. Because some features, such as those which affect the heart and blood vessels or bones and joints can worsen overtime, it is important for people with Marfan syndrome to receive early diagnosis and treatment. 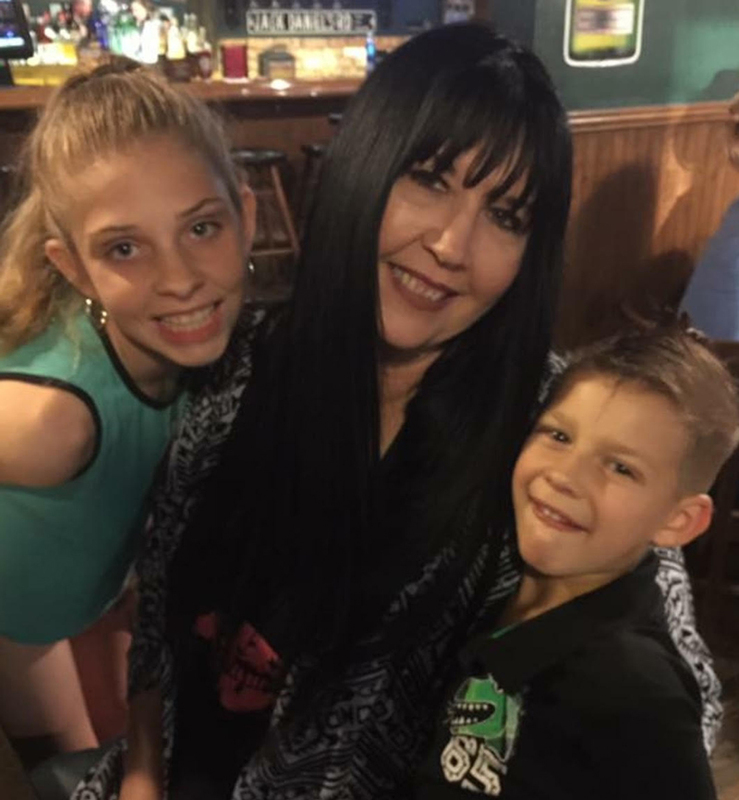 With her new diagnosis and little information about Marfan Syndrome, Heather remembered the information her company, News Corp, sent out about Grand Rounds. Immediately, Heather started a case with Grand Rounds with the hope of being connected with a physician who was knowledgable about her diagnosis and could help put her on the correct treatment path. “It took the patient care team several days to find a provider that matched Heather’s needs. Each potential provider wanted to review Heather’s records before scheduling her appointment. Her Care Coordinator was persistent and diligent in that effort,” said Sara Modeste, Grand Rounds Nurse Practitioner. “The patient’s biggest concern was finding someone that had experience with this condition so that was my mission,” said Nyada Batieste, Grand Rounds Care Coordinator. Within hours of starting her case, Heather heard back from her Patient Care Team at Grand Rounds who connected her to an expert in orthopedics. “Customer service with Grand Rounds was a breath of fresh air. They took the time and followed up with me almost on a daily basis. They took the time to listen to me and my situation. They see you through your case from start to finish,” said Heather. “My Patient Care Team found me a local physician that was knowledgable about Marfan syndrome. He knew my situation and that made it easy to talk to him. And my Patient Care Team was on top of everything—they made me feel like I was their first priority. They asked great questions to get to know me and my situation better,“ said Heather. Today Heather is continuing her care with the physician Grand Rounds matched her with and has been diagnosed with scoliosis, a common trait of people with Marfan Syndrome. She is thankful to have a treating physician who understands her disorder and that she can go to for help.